Click here to join me for my next free workshop! What do you want your life as a real estate agent to look like? Are you too busy, too stressed and not making enough money? This free gift is a 9-step guide to building your 6-figure income in real estate while still having a life. In this book I share the steps I took in my real estate career to become one of the top agents across the country and a multi-millionaire without sacrificing time with my family. Sign up to hear more from me and I'll send you my story. 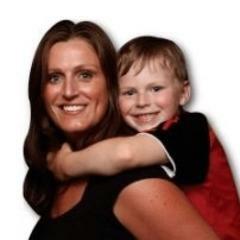 I'll also send you weekly tips and encouragement for your business. You can do this! 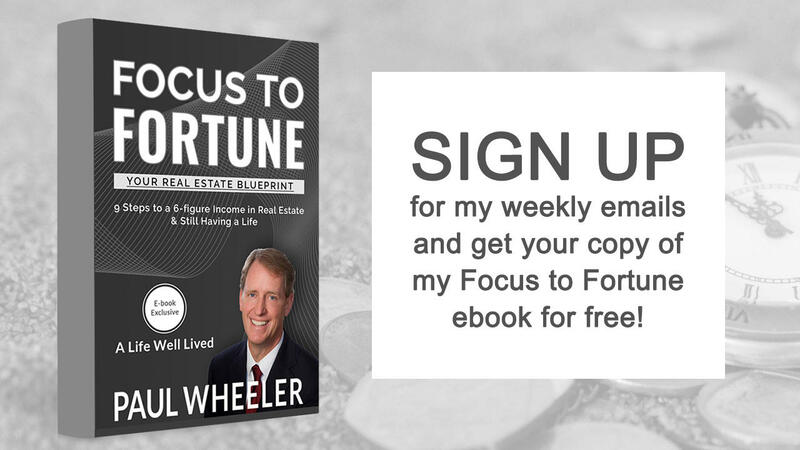 Sign up and download Focus to Fortune! Learn to leverage your time, skills and resources to create the life of your dreams! 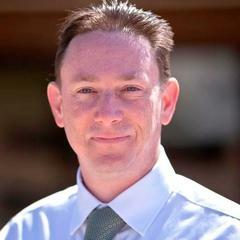 Paul Wheeler started Accent Realtors as a licensed agent and broker in 1992. Paul leads the Accent Team with energy, experience and vision for the future and a better business model in the Real Estate industry. 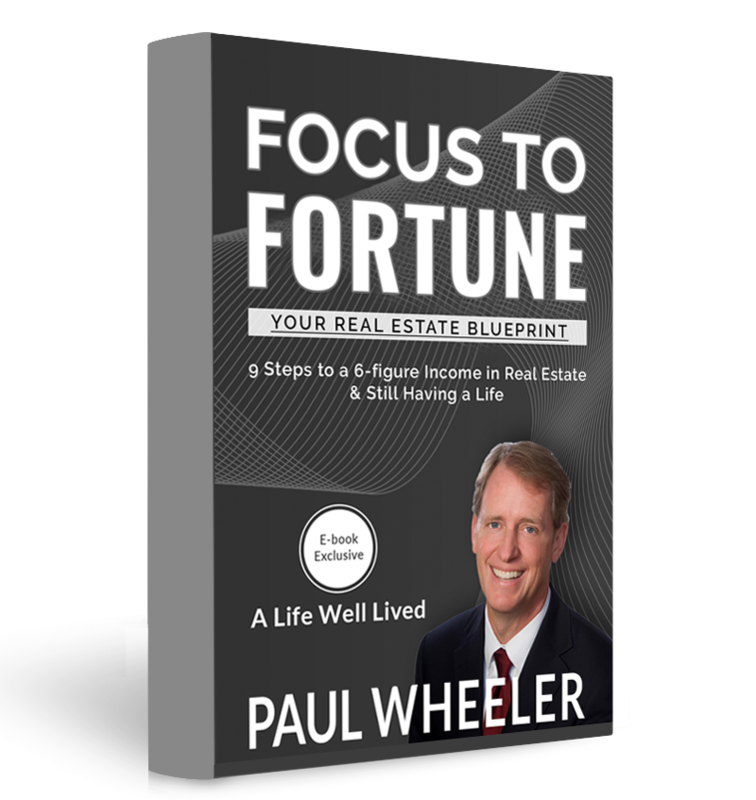 As a lifelong entrepreneur, Paul Wheeler continues to take his love and passion for Real Estate and business and share it with the world. He speaks nationally about his focus on serving clients at the highest level through education and extreme communication all with a total focus on what is best for them. He gets to do the work he loves and spends time making the maximum positive positive impact with his family, his clients, his team and his community. "Paul is the best! When I started working with Paul I had never worked in real estate or sales so I was totally green and now I easily sell over 45 listings a year. Servant Heart Selling is amazing. It is a fool proof system and the best part is your clients will love you and send you their friends and family." "It's a true blessing that he is willing to share his wisdom, experiences and his proven method of Servant Heart Selling that will help people sell more, earn more and enjoy life more. I would recommended learning and implementing everything you can from this man. He is one of my hero's! ❤🏡"